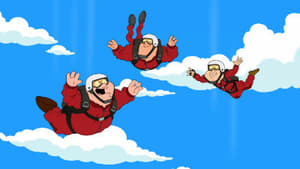 When Peter, Quagmire and Joe need a jolt in their mundane lives, they decide to go skydiving. 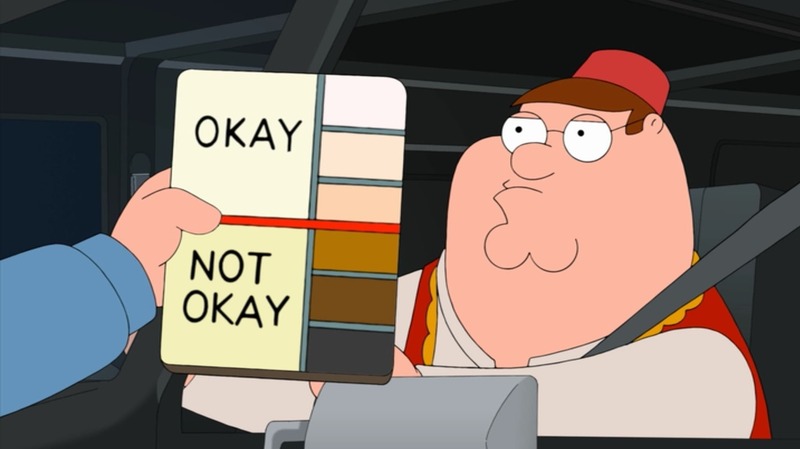 But after an unfortunate accident, Peter ends up in the hospital, where he befriends Mahmoud, who convinces Peter to convert to Islam. Quagmire and Joe are suspicious of Mahmoud’s intentions and try to stop the friendship from progressing.